Essential by Lacoste Fragrances is a Woody Aromatic fragrance for men. Essential was launched in 2005. 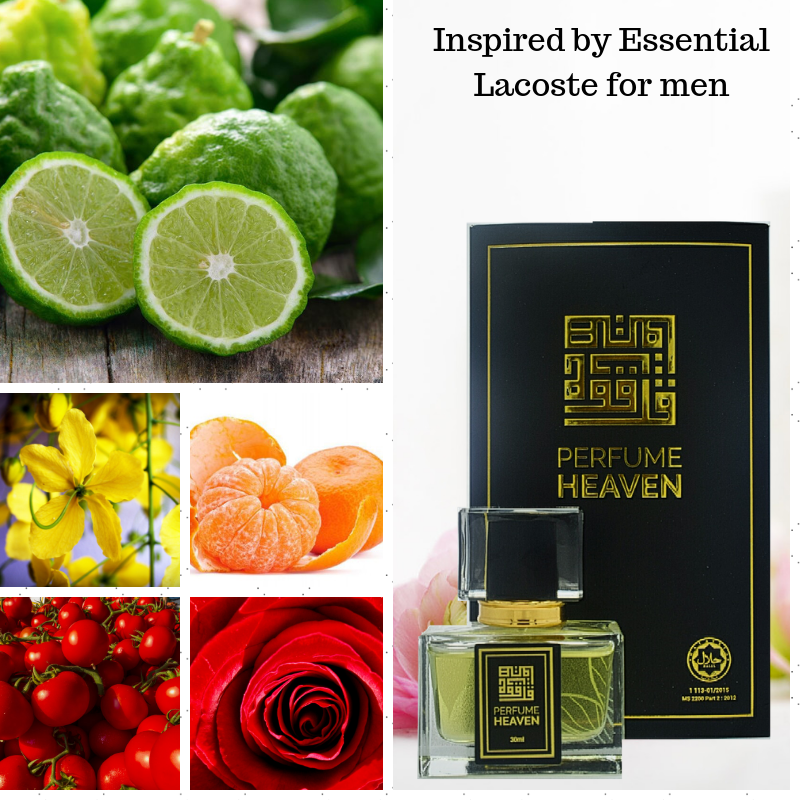 Top notes are cassia, bergamot, tangerine and tomato leaf; middle notes are pepper and rose; base notes are sandalwood and patchouli. Perfume rating: 3.89 out of 5 with 1340 votes.